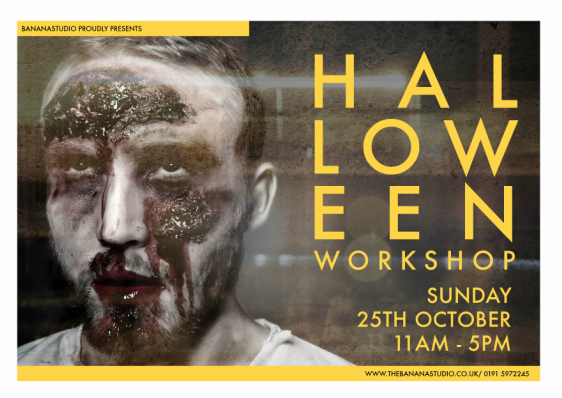 We will be using special effect make up and creating an apocalyptic workshop featuring the stunning Bohomodels. We have UV lights , smoke machines loads of imagination to produce some really interesting images for your book. Anyone who has been to one of our themed workshops will tell you how much fun and the effort we go to , to make sure you have some great images for your portfolio.